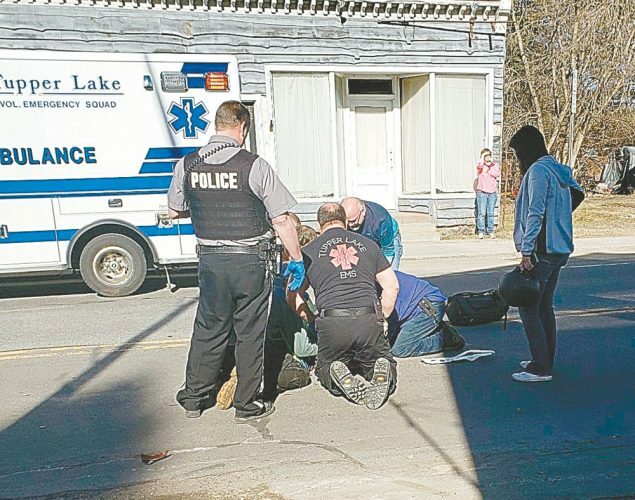 SARANAC LAKE — A $1.2 million grant awarded to this village, announced by Gov. 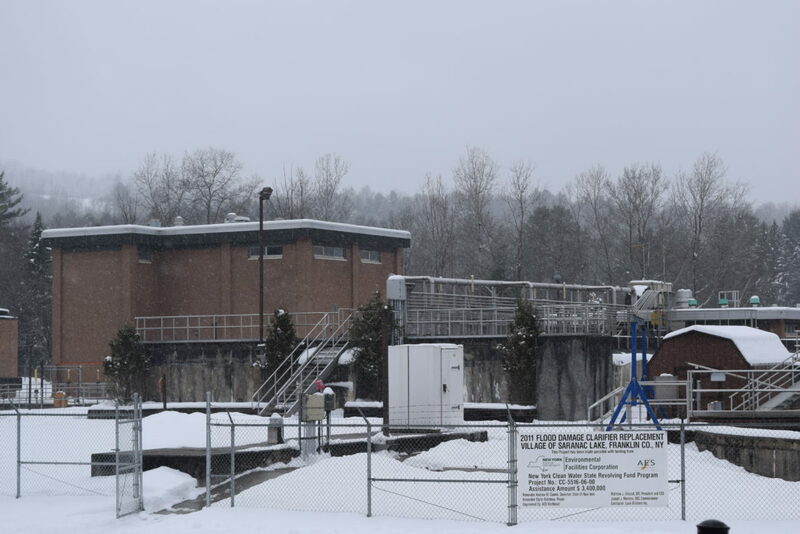 Andrew Cuomo Nov. 16, is going towards a larger $8 million group of projects at the Saranac Lake Wastewater Treatment Plant. 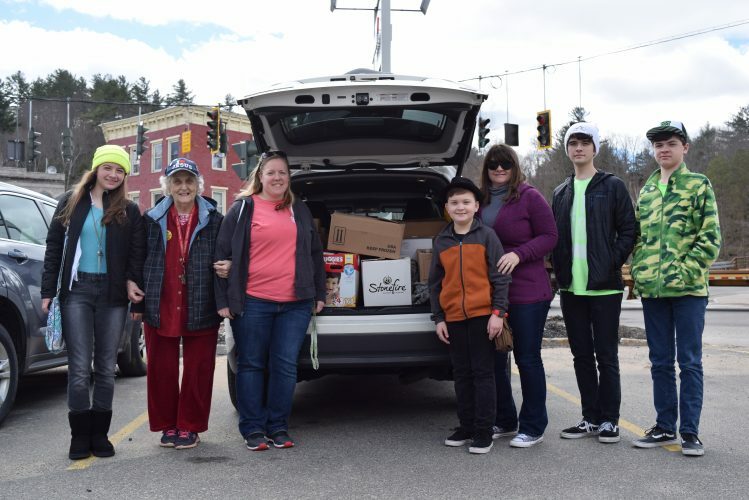 The goal is to build an ultraviolet treatment facility that would cook out any remaining micro-organisms that survive the village’s current wastewater treatment process, and build an additional $4 million clarifier, both by 2022. The UV system is necessary because of a 2017 state Department of Environmental Conservation mandate that all wastewater plants in New York have an additional step of water purification by 2022. The village received a $2.5 million grant from the state Department of Environmental Conservation in 2017, and the recent grant from the state’s Water Infrastructure Improvement Act makes $3.7 million. He said having projects shovel-ready is the most important part of getting federal and state grants, as the way government funding is awarded has changed. Sweeney said this kind of infrastructure used to be pushed to its breaking point, then rebuilt. Now prospective projects are studied, applied for and built in an ongoing process. There is currently an ongoing comprehensive evaluation of the plant to determine what future projects need to be addressed. 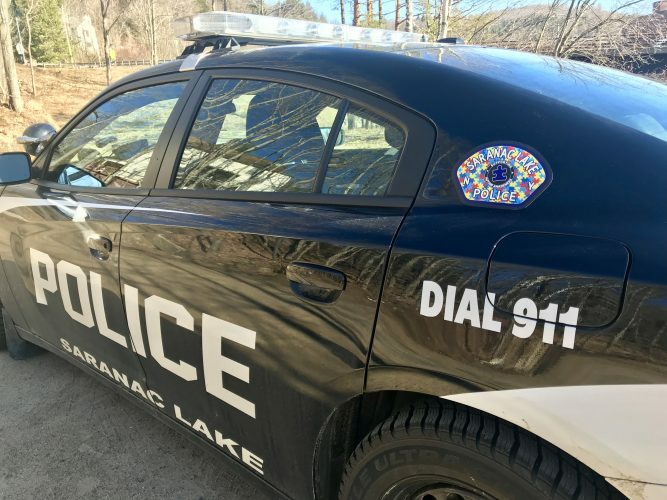 In addition to grants, Saranac Lake has the potential for a zero-interest loan from the state Environmental Facilities Corporation for the remaining $4.3 million. Wastewater reaches the inflow building at the facility first. It’s run through a series of screens that remove large solids. Those solids are dumped into a trailer inside the inflow building — you can see what people have flushed, essentially. Next, the wastewater travels downward into a series of primary settling tanks, built in 1934. Oxygen is pumped through into the fluid, causing it to roil and froth. This disrupts the buoyancy of the fluid, making the heavier solids settle to the floor of the tank. Until this step, the purification process has been powered by gravity and only physically filtrated. 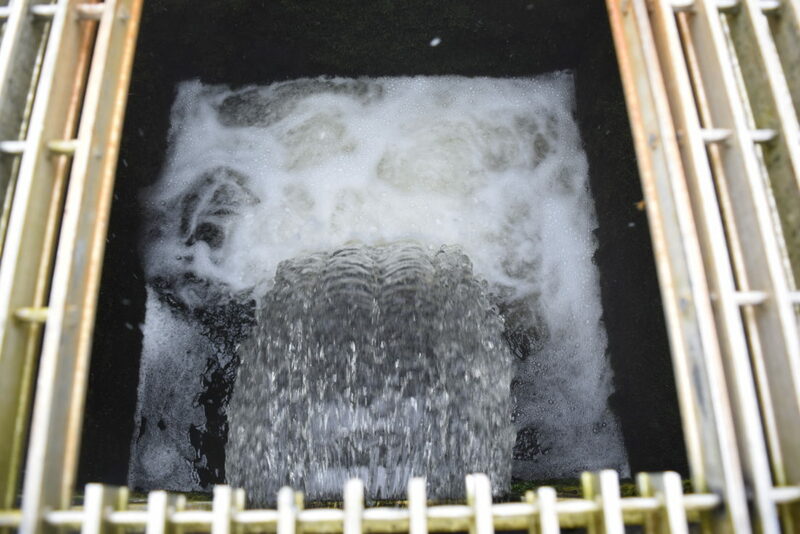 It is now pumped up into aeration basins for biological refinement. The concrete that houses these basins is chipped and weathered. In a few places, lattices of rebar are visible. 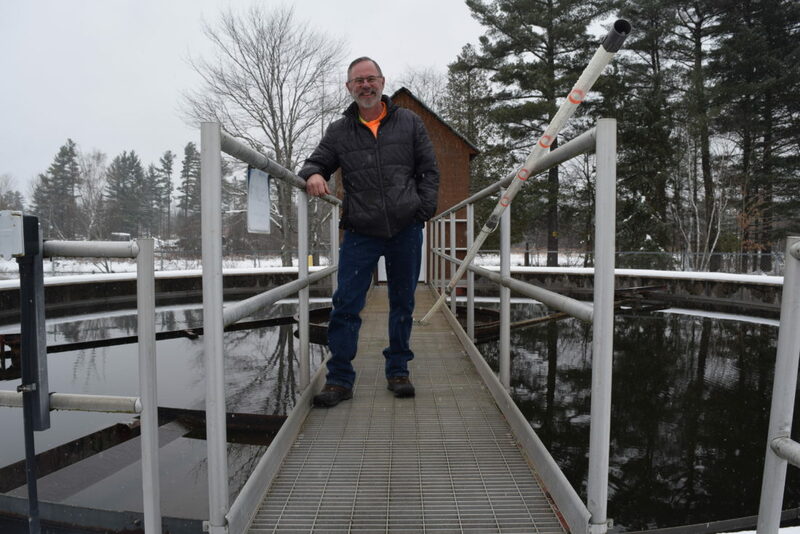 From there, the wastewater is pumped to the final clarifiers, producing two products: clear effluent water that’s pumped into the Saranac River, and sludge. The plant currently has two of these large, spherical basins. 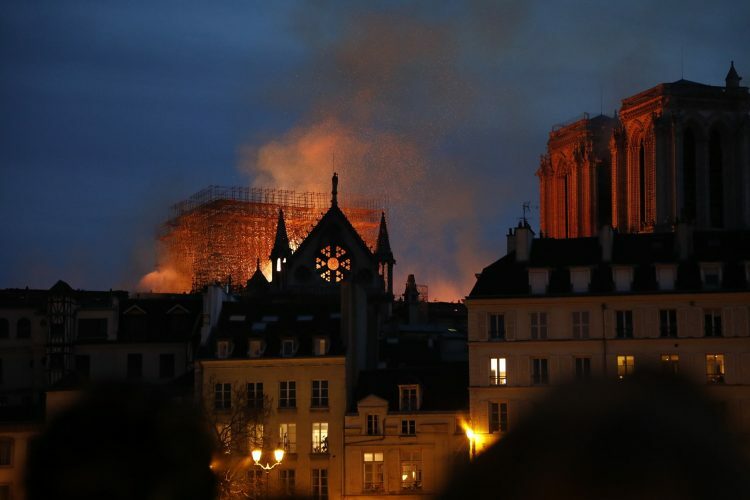 One, built in 2016, is 80 feet in diameter. One of the plant’s $4 million goals is to build another like it. The other clarifier, built in 1993, while structurally sound, is too small for the volume of wastewater the plant handles, and not raised high enough to work with the incoming UV facility. The plant had two other clarifiers, but they were wrecked in the spring 2011 flood. “They had, in essence, acted like bathtubs; the water underneath had lifted them up,” Sweeney said. The 2011 flood caused an estimated $5 million worth of damage to the village and taught engineers a hard lesson: Build to 500-year flood marks. To that end, the newer clarifier was built 18 inches higher. The old clarifier won’t be scrapped — it will instead be converted into a new gravity thickener, used to concentrate the sludge produced by the clarifiers. Also with this project, the outflow pipe that carries the effluent to the river will be replaced.